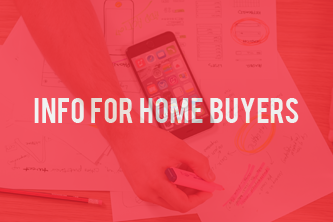 It can be very hard and high-pressure to search for a home when you’ve just finished a big move! 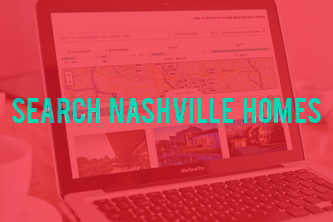 Supplementing your Nashville home search with targeted inquiries and in-person exploration can give you an edge as a home buyer. Do your homework on your agent. 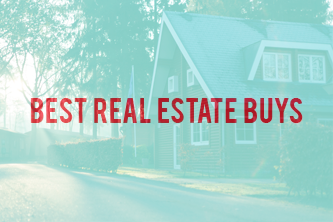 Buying or selling, it can cost you thousands if you choose the wrong representation. 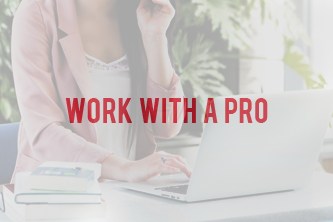 Remember to be careful about using friends or family as your real estate agent as well as anyone who does real estate “on the side.” Great friends don’t always make great business partners, and take care to consider if your friendship would suffer if a deal went poorly. How to Scout Out the Perfect Place! 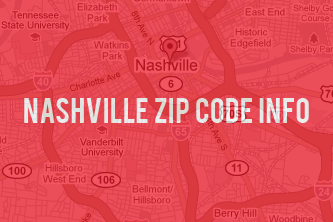 When you have time, scout out your favorite Nashville neighborhoods in person. 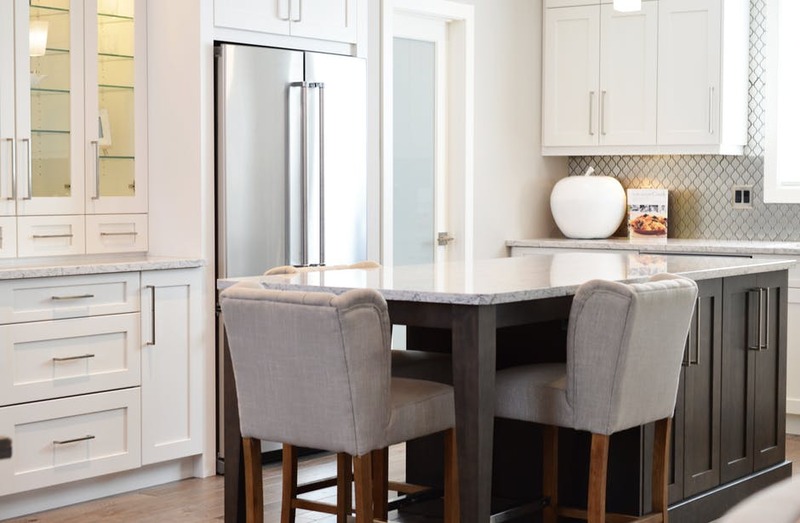 This might even persuade you to schedule a showing for a home you overlooked during your online search because of less-than-stellar listing photos. Talk to friends who live in the neighborhoods you love. Maybe they have the inside scoop on a home that will hit the market soon. And don’t forget your social media network! Most Nashville neighborhoods have dedicated Facebook groups that you can interact with to ask the opinions of people already living there. Keep Your Budget & Responsibilities In Mind! 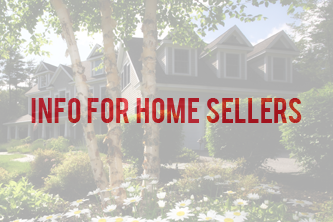 If you have any responsibilities, such as frequent travel requirements, or children, consider narrowing your home search to areas that would help make these parts of your life easier! A home that reduces your commute, makes it easy for kids to get to and from school, and accomplish other chores. Before submitting an offer, it’s always a good idea to test out the commute. 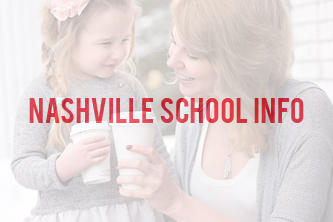 If you have the time, consider calling the schools in the area, and possibly take tours, to get a feel for which elementary school areas you’d like.